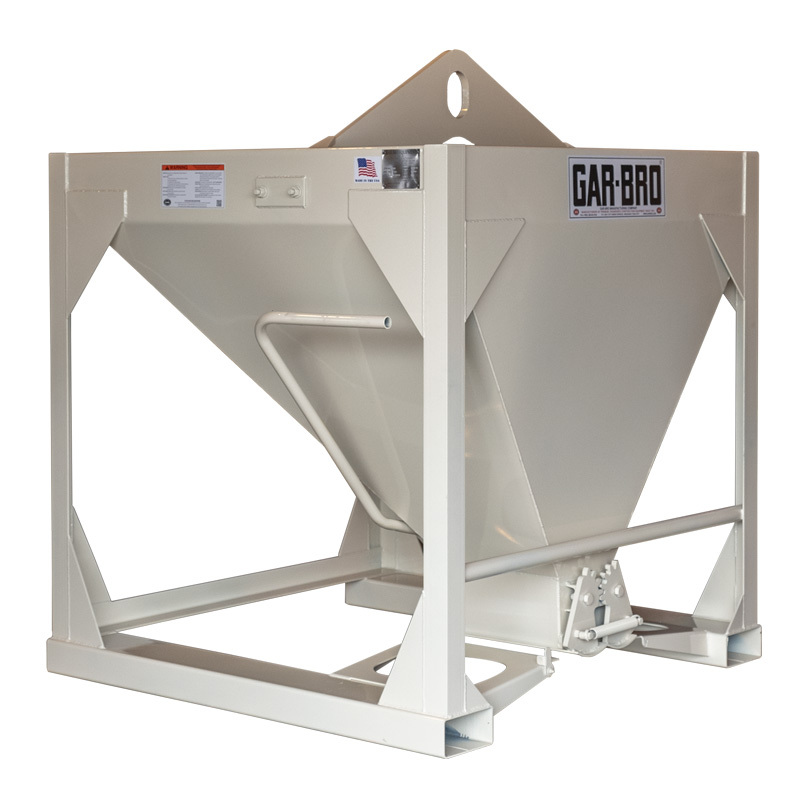 GAR-BRO Equipment is designed by licensed professional engineers and meets or exceeds standards set forth in ASME BTH-1 “Below the Hook Lifting Devices”. Safety is a very high priority here at Gar-Bro Manufacturing Co. and we know it is with you also. It’s important to properly inspect and maintain your Gar-Bro buckets. The critical wear point varies by bucket style and capacity. Reference the appropriate PDF file for the inspection and wear guidelines. If there is ever any question regarding safety, call the Gar-Bro factory at 1-800-643-8192 for information or concerns.